Tokaido Australia. 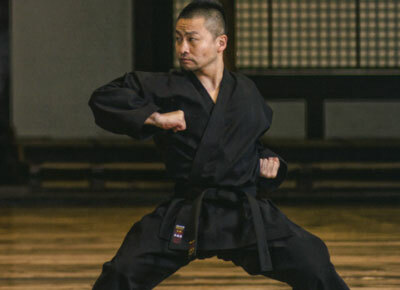 Official stockist for Tokaido Japan martial arts supplies. We ship Australia Wide fast! Excellent quality uniforms tailored specifically to your style. Tokaido Accessories from belts to patches and even gloves. Protect yourself from injury with our range of protective gear. 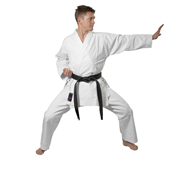 High quality Kumite uniforms tailored for Kumite. 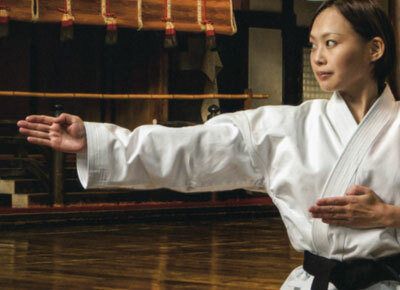 Strong, durable uniforms designed specifically for Kata. Everyday uniforms designed for the rigours of training. 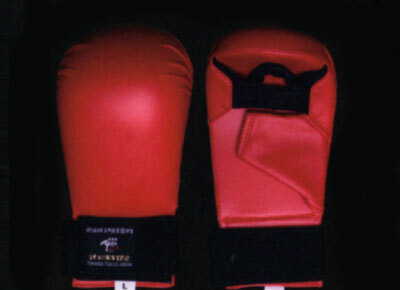 WKF Approved uniform. High Quality with options for customisation.